As you are hitting the field (and more importantly, the prairie) this fall, be sure to take a break from scanning the horizon for game and look down at the ground once in a while. 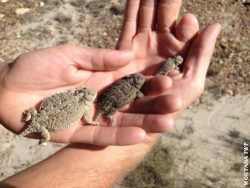 Not only will this hopefully help you avoid stepping on a cactus or a rattlesnake, you might also see one of eastern Montana’s rarely seen critters…the greater short-horned lizard; and Montana Fish, Wildlife and Parks would like to know about it. 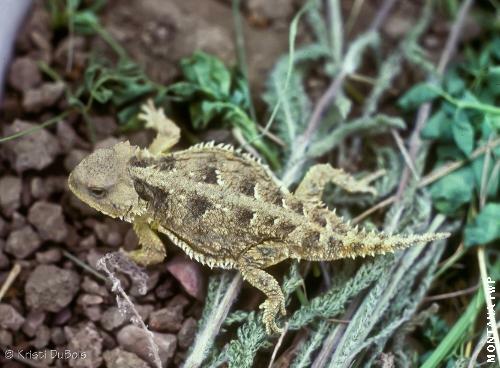 The greater short- horned lizard, Phrynosoma hernandesi, or “horny toad” is a Species of Greatest Inventory Need (SGIN) in Montana due to insufficient data to determine their status. It was once considered the second most abundant reptile along the Missouri River in Montana in the late 19th Century, second only to the Western Rattlesnake, but it is no longer thought to be common in the state. 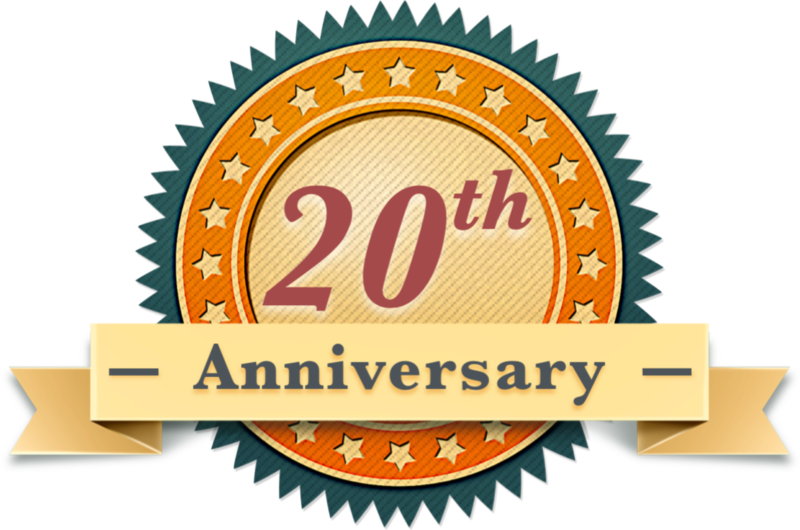 Heather and other biologists are seeking the help of folks out trekking around the countryside to provide incidental observations in addition to our structured survey efforts. Observations can then be reported by email to Heather Harris at heharris@mt.gov, or your local FWP biologist. -Adult greater short-horned lizards are diurnal and active during the warmer daylight hours. -Coloration is cryptic with the soil (blends in), and varies by locality. -The broad, flattened body separates this lizard from the other three lizard species regularly documented in Montana, and the range overlaps only with the common sagebrush lizard, which is much slenderer. -The head has a “heart-shaped” appearance when viewed from above. -They are usually easiest to spot when they move and catch your eye. -greater short-horned lizards are found in the eastern half of Montana, but in scattered locations throughout their range. -They inhabit ridge crests between coulees, and can be found in sparse, short grass and sagebrush with sun-baked soil . -They are also found in flats of relatively pebbly or stony soil with sparse grass and sagebrush cover.